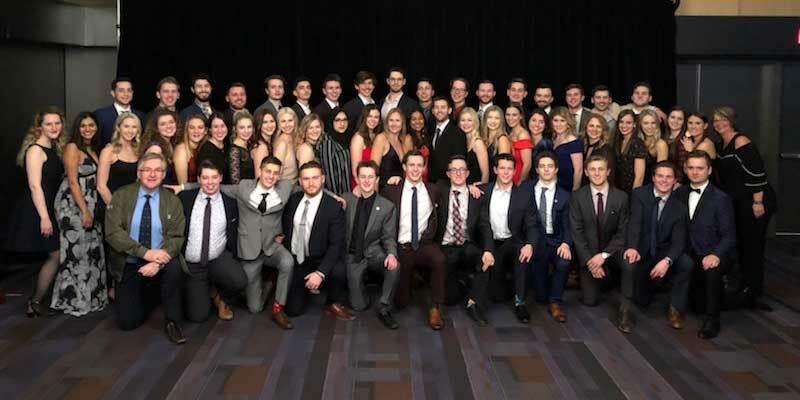 The Edward JDC West team took home five awards from Western Canada’s largest business competition this past weekend at Simon Fraser University in Burnaby, BC. Notably, long-time Edwards JDC West faculty advisor and Edwards School of Business accounting professor, Nathalie Johnstone, was awarded faculty advisor of the year. In addition, Accounting and Entrepreneurship teams received first place in their categories. The University of Saskatchewan and Edwards School of Business congraulate the Edwards JDC West team on this achievement.